It’s fair to say Leonardo DiCaprio isn’t shy of saying what he thinks, especially when it comes to his real passion- environmentalism. We thought DeCaprio was a bit of a legend after using his long-awaited Oscar acceptance speech to speak about the importance of battling climate change. But now he’s gone one step further and used a Japanese press conference to launch a scathing attack on Republican candidates for the U.S presidency who deny climate change. 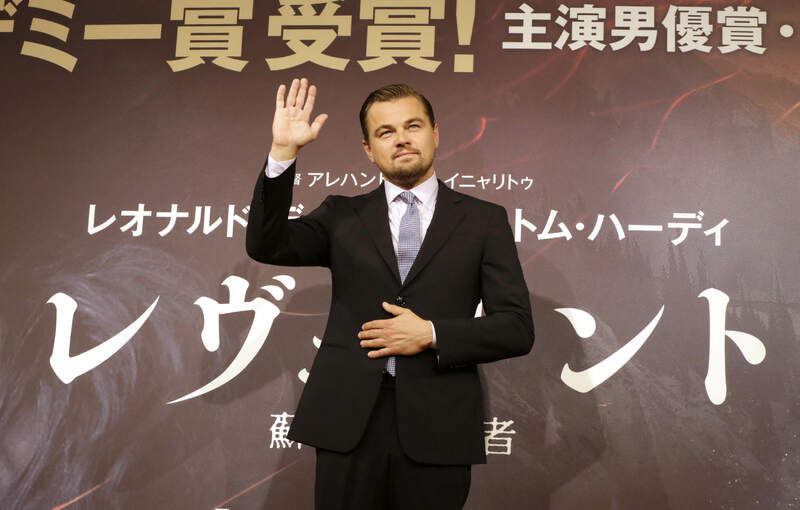 The actor and environmentalist was in Tokyo to promote the local release of The Revenant and said the next leader of the world’s most powerful nation should not be a climate change denier. We should not have a candidate who doesn’t believe in modern science to be leading our country. Climate change is one of the most concerning issues facing all humanity and the United States needs to do its part. 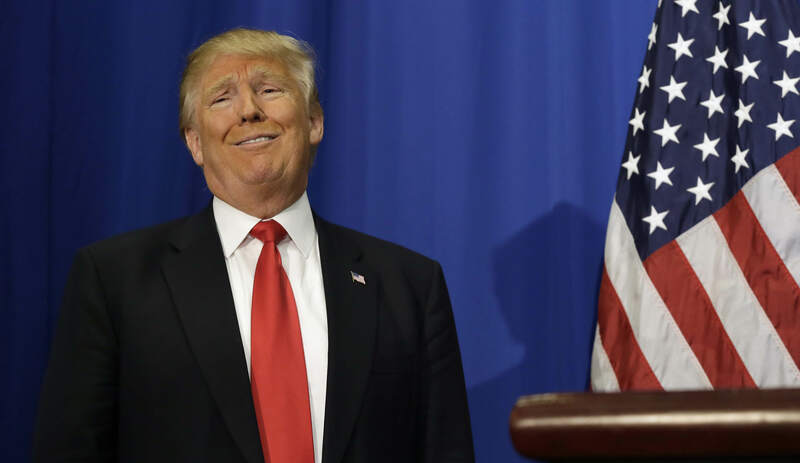 The two leading Republican candidates, Donald Trump and Ted Cruz, think that climate change simply doesn’t exist. Another GOP candidate, John Kasich, meanwhile, said he believes in the concept of climate change but is not sure of the science behind it. Yeah, because science just isn’t enough proof anymore, is it. 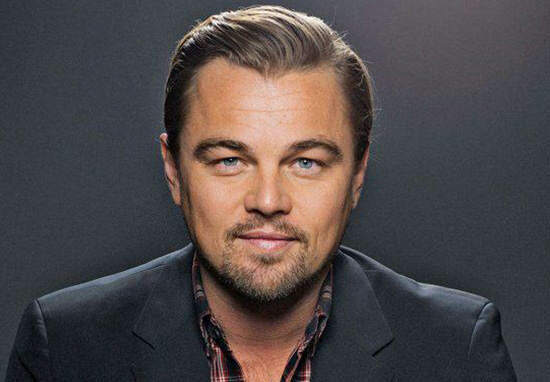 DiCaprio is also working on a climate change documentary that will be released before November, where he reportedly visited China, India, and the North Pole and South Pole with filmmaking partner Fisher Stevens.